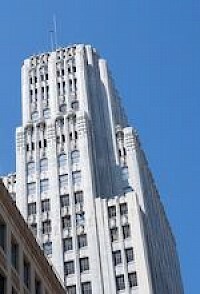 450 Sutter is a 26-floor office tower located in San Francisco, California. 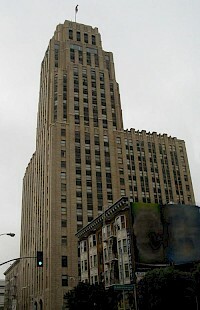 It is known for its unique "neo-Mayan" Art Deco design by architect Timothy L. Pflueger. 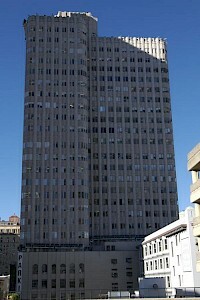 The building's vertically faceted exterior later influenced Pietro Belluschi in his similarly faceted exterior of 555 California, the former Bank of America Center completed in 1969. Currently, the building is used for dental, medical and professional offices.